From established landmarks to newcomers to the city’s skyline, luxury condos in Houston boast of sweeping views, spacious living spaces, and locations within the city’s most vibrant neighborhoods. 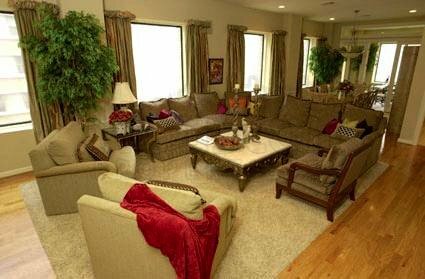 Upscale Houston condos are a mix of old and new—from established residential buildings like the Houstonian, Bayou Bend Towers, and Four Leaf Towers to newer and upcoming buildings like the Belfiore, 2727 Kirby, and the Royalton. 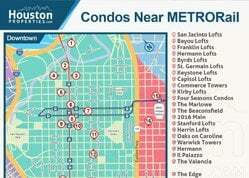 Houston’s most expensive condos are mostly within the Galleria, River Oaks, Briar Hollow, and the Museum District area. These are among the city’s most accessible neighborhoods and among the most vibrant as well. 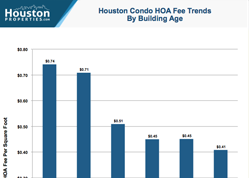 Typically, there are less than 30 Houston luxury condos for sale listed at over $1M at any given time. However, an influx of upscale high-rises built in the past decade (some still under development) have added a few more options. 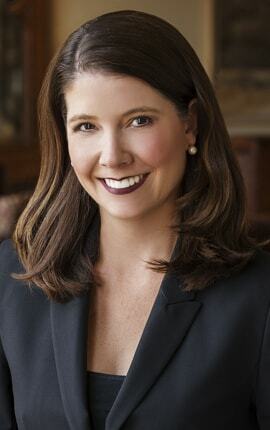 If you’d like to see any specific Houston luxury condos for sale or learn about residential buildings that are best for you, please contact Paige Martin at Paige@HoustonProperties.com, ranked #1 Individual Agent with Keller Williams in Houston and #9 in the United States. 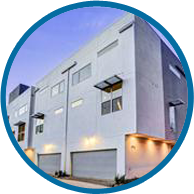 Get the full 40-page Guide To Houston Luxury Condos in an easy-to-read Adobe Acrobat format. Save to your desktop or read on your mobile. The Astoria is one of Randall Davis’ developments in the Galleria area. Standing at 28-stories, it is one of the district’s newer luxury high-rises. 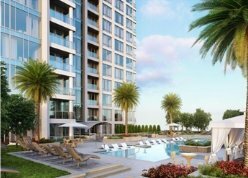 Located next to the River Oaks District and less than a mile from The Galleria, The 34-story Arabella is one of Houston’s newest luxury high-rises. 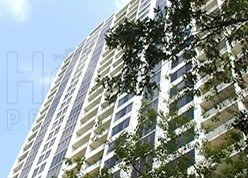 A Giorgio Borlenghi and Interfin development (the same group behind luxury buildings Montebello, Villa D’Este and Four Leaf Towers), The Belfiore is a 26-story high luxury condo with European-inspired architecture. Lush greenery and wooded pathways surround the Houstonian Estates, one of the city’s most luxurious full-service high-rises. The 28-story building sits on a 3.5-acre site a mile away from Memorial Park. 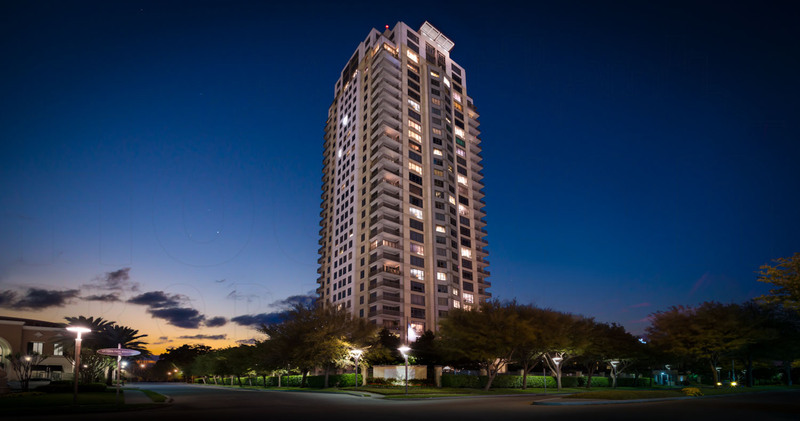 The Montebello is a 30-story luxury residential high-rise located within one of Houston’s bustling retail and business centers, the Galleria area. From the same developers behind Montebello and Four Leaf Towers, Villa D’Este is a 28-story luxury high-rise is known for its high security, views of the Buffalo Bayou, and location just outside the loop. 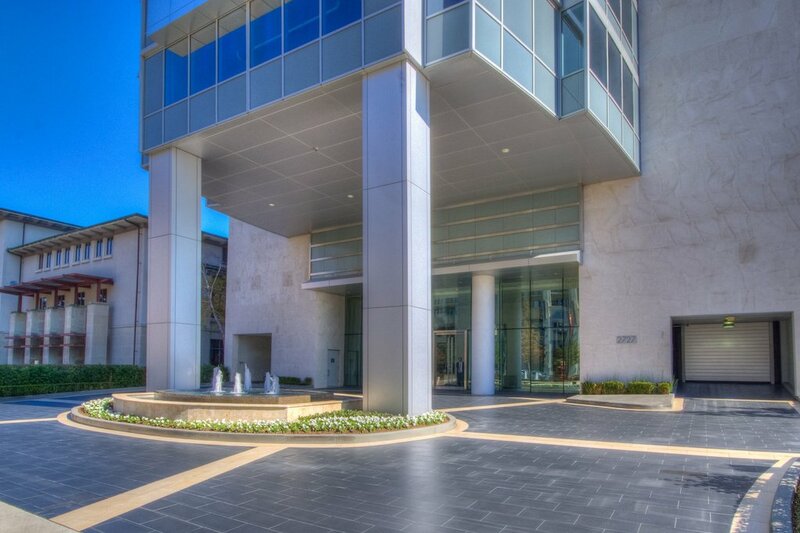 One of Houston’s premier luxury condo buildings, 2727 Kirby At River Oaks is located within the city’s trendy Upper Kirby neighborhood. 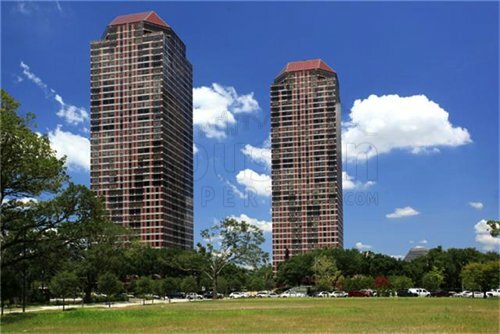 Upholding its 30-year reputation as a luxury residential condo complex, Bayou Bend Towers is composed of three buildings nestled mere blocks away from Houston’s Memorial Park. 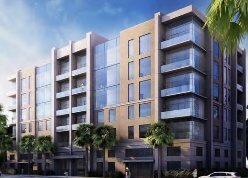 Located in the eastern part of the exclusive River Oaks District, The Chateau Ten is a 6-story new construction mid-rise featuring 10 luxury units. One of the first luxury condo buildings in the Galleria area, Four Leaf Towers is a pair of 40-story residential high-rises. The Cesar Pelli-designed buildings are easily recognizable with their red glass exteriors. Featuring 32 residences with bespoke design, Giorgetti is a 7-story mid-rise located in the northern part of the Upper Kirby neighborhood. 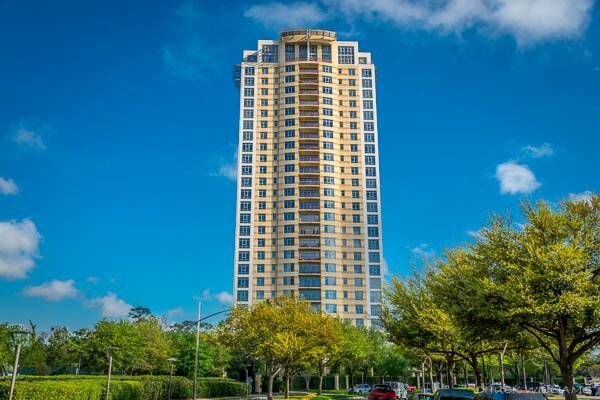 Located in the area between the Galleria and River Oaks, Highland Tower is a 16-story luxury high-rise from Pelican Builders and Ziegler Cooper Architects. 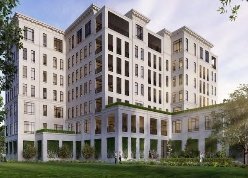 Sims Luxury Builders’ first multi-family luxury condo project, the 10-story Riva At the Park is located within River Oaks, just minutes from the Buffalo Bayou Park. The Sophie At Bayou Bend is a new construction mid-rise set within a gated community. 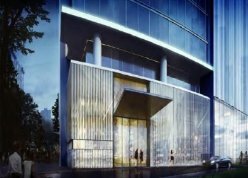 The Sophie, from the word “Sophistication,” features 42 luxury condos ranging up to 5,000 square feet in size. Centrally located within Briar Hollow, The Briarglen Condominiums is an 8-story mid-rise offering distinct living spaces in a variety of floor plans. 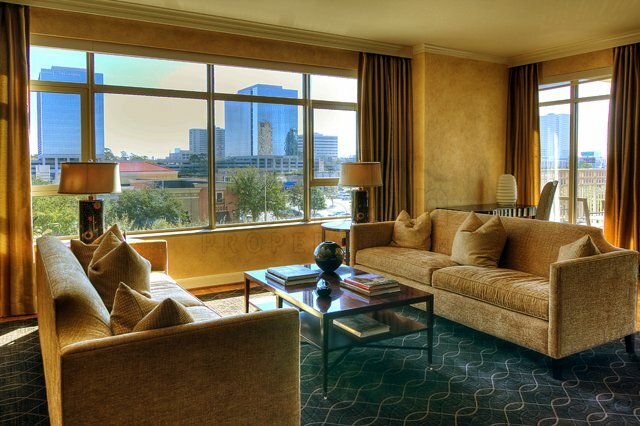 A River Oaks landmark since 1984, James E. Lyon-developed The Huntingdon is often regarded as the “Grande Dame” of luxury high-rise buildings in Houston. 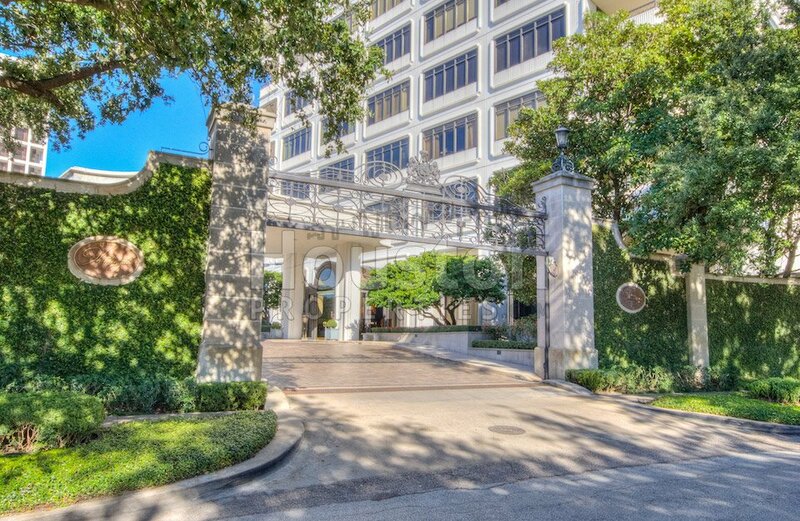 Built on a 2.7-acre site along Allen Parkway, The Royalton at River Oaks is a 33-story Houston landmark. 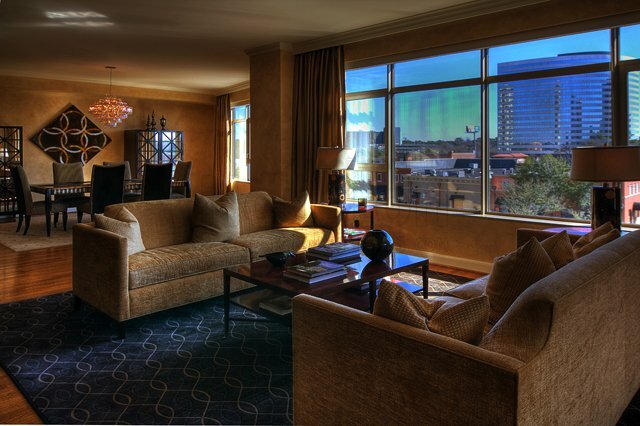 The luxury high-rise is a short drive away from Downtown, the Galleria, and the Texas Medical Center. 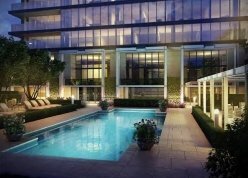 The River Oaks is a redeveloped luxury high-rise with garden, tower, and penthouse residences. The 17-story building is located along Westheimer Road within River Oaks, Houston’s most expensive neighborhood. 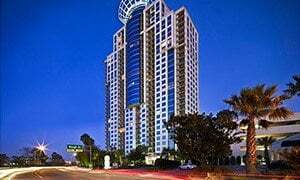 The Wilshire is a 17-story new construction luxury high-rise located just a few blocks away from the Galleria and River Oaks District. Chateau Ten is Randall Davis’ second “Chateau Ten” condo project (these are all mid-rise buildings with similar floor plans and footprints), nestled within Boulevards Oaks. 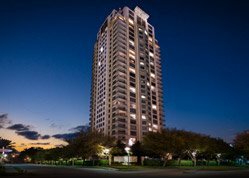 Standing at 30 stories high, the Warwick Towers is a distinct landmark in Houston’s Museum District. 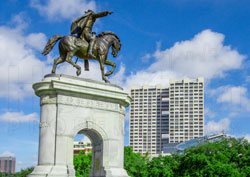 The residential high-rise is a few blocks away from Hermann Park, several museums, and the METRORail. Great location. 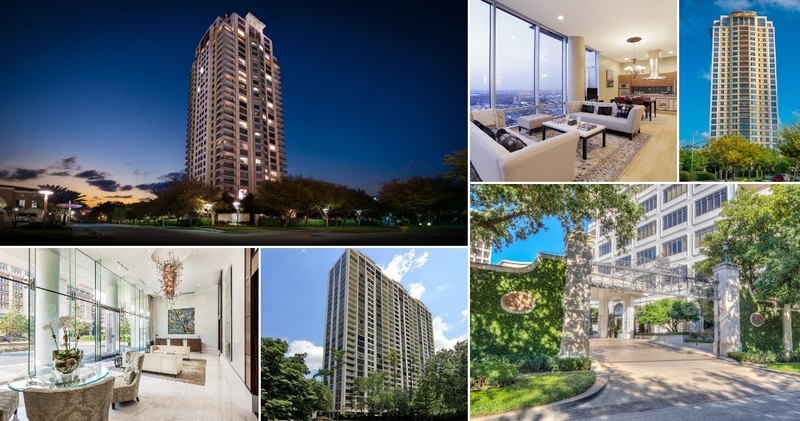 Luxury high-rises in Houston are typically nestled within the city’s most accessible neighborhoods: the Galleria, Briar Hollow, River Oaks, and the Museum District. These residential buildings are typically minutes away from key districts, dining and retail hotspots, and main thoroughfares. 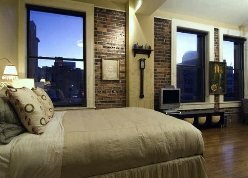 Full service amenities. 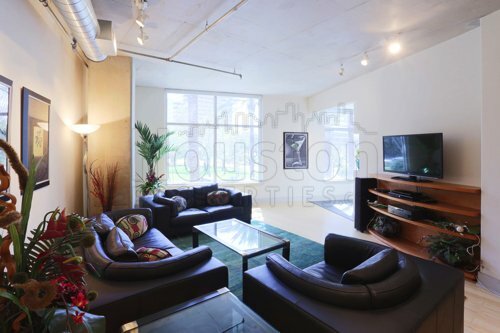 The most expensive Houston penthouses and condos for sale typically have access to great building amenities. 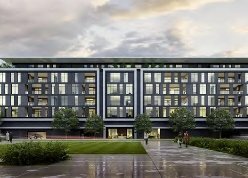 These can include 24-hour concierge, valet and porter services, a rooftop deck, a theater room, a business/conference room, guest rooms, putting greens, a swimming pool, and tennis courts, among others. Spacious units. 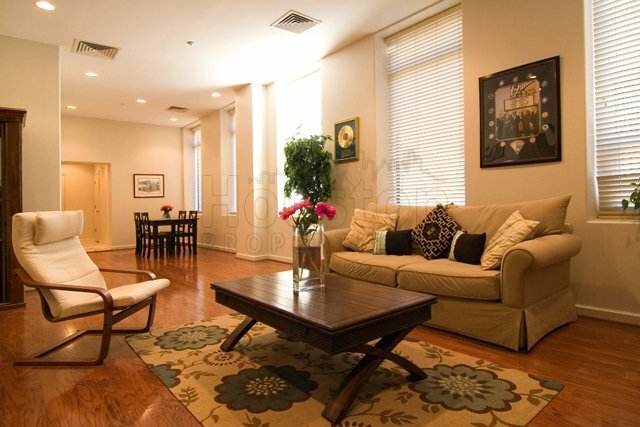 Luxury condos can offer more space, ranging from 2,000 to upwards of 5,000 square feet of living space. 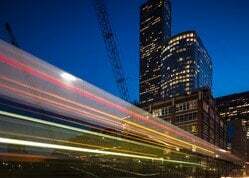 There are some risks to buying a condo, especially in new/ongoing development, so be sure to consult with a great Houston Realtor for suggestions and recommendations. 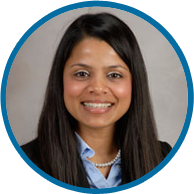 The Houston Properties Team has a well-defined structure based on the individual strengths of each member. 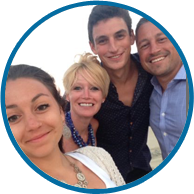 We find a team approach as the most effective way to sell homes. 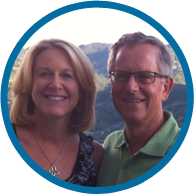 We have dedicated people doing staging, marketing, social media, open houses and showings. 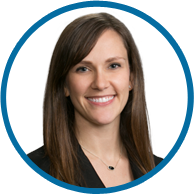 Each Houston Properties Team member is a specialist in their role – which is why our homes sell faster and for more money than average. Ability to be in 2 or 3 places at one time: a member can handle showings, while another answer calls. Collective time and experience of members. 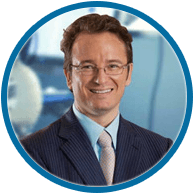 Targeted advise and marketing of agent expert in your area. Competitive advantage by simply having more resources, ideas, and more perspectives. A “Checks and Balances” system. 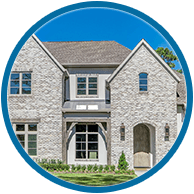 Selling and buying a home in Houston is an intensely complex process. More people addressing field calls and questions from buyers and agents to facilitate a faster successful sale. Efficient multi-tasking: One agent takes care of inspections and/or repair work, while another agent is focused on administrative details. 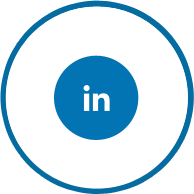 Multiple marketing channels using members’ networks. Constant attention: guaranteed focus on your home and your transaction. Lower risk for mistakes. Multiple moving parts increase oversights. 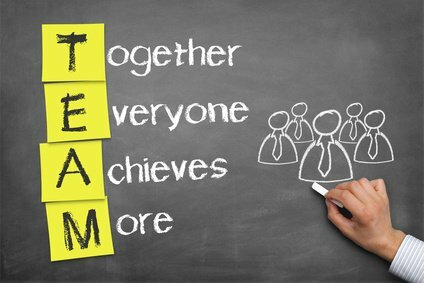 A team approach handles these “parts” separately. 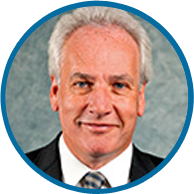 Flexibility in negotiation and marketing. Better management of document flow. 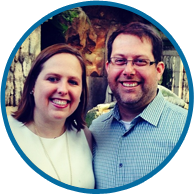 Increased foot traffic through more timely and effective showing schedule coordination. Increased Sphere of Influence and exposure to more potential buyers.